It is so good to have you here, fellow visionary. I’m assuming you were called to explore this more because you are ready to actually manifest those things you’ve been wanting for SO LONG NOW! I get it, you’ve tried affirmations, vision boards, the whole shebang and although you may have manifested some of the things, you need something that is fail proof. Below is my “Magnetise your Manifestations: A 5-day manifesting ritual”! How do I know? Well the first time I used I manifested $20k in just 3 days! And other times it has aligned me with the energy of my goals so that over time I have created the consciousness it takes to achieve my goals. The workbook is designed for your to intentionally follow, if you’re ready to manifest whatever is currently tugging at your heart strings. Keep in mind, almost more important than the actual ritual, it the energy behind what you’re doing – so pay attention to the details provided. 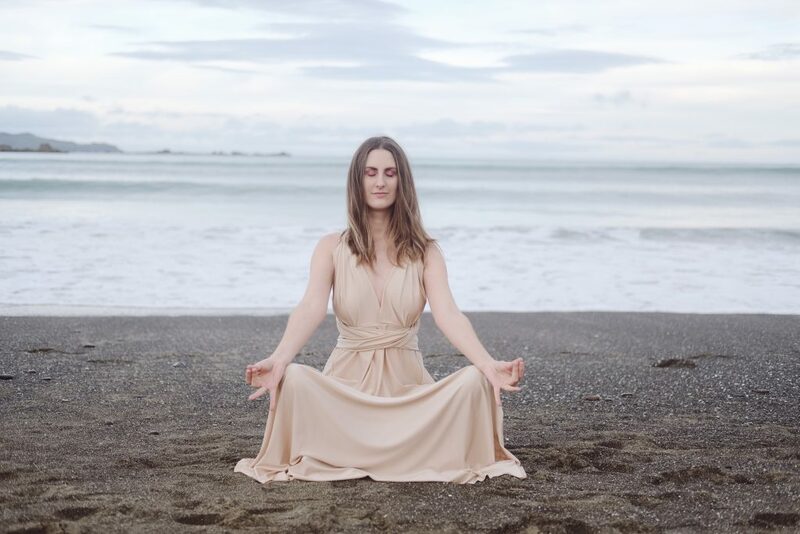 The manifesting ritual can be used at any time to manifest your desires, however if you would like some inspiration of when this could be particularly aligned to begin – try out the New Moon or New Years time. During this time the is a highly intuitive energy, and that of new beginnings. So. Are you ready to manifest your wildest dreams? If you answered HECK FLIPPING YES, click the link to purchase my Magnetise your Manifestations: 5 day manifesting ritual for only 11.11 USD. Here’s the only commitment I would love from you: Use as directed. Let your mind create possibilities. Trust the process. Once payment is made the booklet will be sent to you via email within 24-48-hours. Need more support in your soul biz? 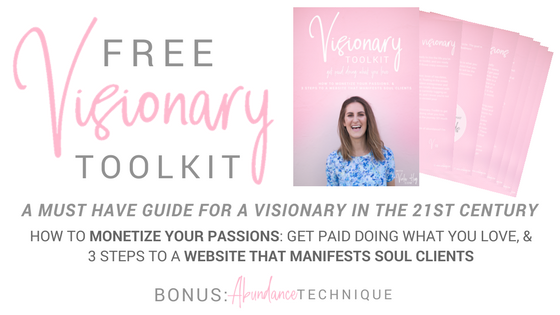 Download my FREE Visionary Toolkit complete with a bonus abundance technique. YASSS, I wanna download this now! Come join us on my free Facebook community group! We would love to hear all about it ☺️ Simply click the link below to join. While we make every effort to ensure that we accurately represent all the products and services reviewed on this website and their potential it should be noted that, as with the nature of coaching and manifesting, there are no guarantees to the results you will experience. As with anything, we have to understand the higher powers know truly what is best for us, so if your results are not as expected, know that this is part of your journey to move towards your goals. Stay grateful and know it all happens for a good reason. As with any business, your results may vary, and will be based on your individual capacity, experience, expertise, and level of desire. There are no guarantees concerning the level of happiness and success you may experience. The testimonials and examples used do not guarantee that anyone will achieve the same or similar results. Each individual’s success depends on his or her background, dedication, desire and motivation.